have respect for the Honorable Marcus Mosiah Garvey. who want to work for our people’s Self Determination. 3. Be first in line for Business Deals with Countries from Africa – Looking for Entrepreneurs and Business People. situation legally and won in the Privy Court in Britain. Abroad. It belongs to us. We are doing it for our people and those who come behind us. established in Belize Blocked the land from going for the purpose it was intended for, after they had arrested the Honorable Marcus Garvey. 8. Join in the Business Developments in Belize and identify with your Pan-African Culture in our own home land. 9. It takes funds for us to establish our Legal Authority. 11. 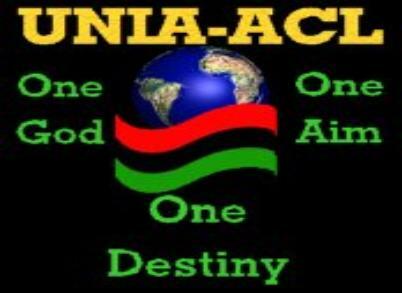 The UNIA-ACL is the only PanAfricanism movement that has been able to establish legally as a Government. battles to be fought and won in the Re-Birth of our Government. 14. We are here to lay a foundation for the younger generation. Self-Determination is not an easy process, but the rewards are great. other President Generals to follow because to be a viable Government, we have to have land. enter into negotiations with the UNIA-ACL Government on Dual Citizenship. 19. 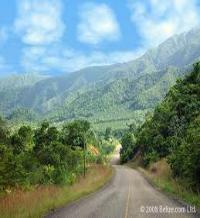 Black Businesses has an opportunity to develop land in Belize where no development has taken place in the last 80 years. 20. The Government in Belize is preparing the paper work for the land transfer in Belize to the UNIA-ACL Government. 22. 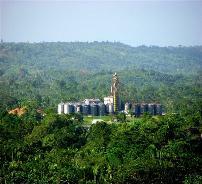 The Government of Belize has a real determination that the UNIA-ACL Government owns the land and no more debate on it. Redemption in the European court systems. 24. This is not a new page in the UNIA-ACL history, this is a new Book that we are writing on our own story. High Affairs?”, that’s us, we have a Government to run. UNIA-ACL is the only time that Pan-Africanism has been involve in the Legal Area. 31. The Legal Defense Committee will give our people and Pan-Africanism leverage. 33. We are the first Black Nation that will be set up independent of colonialism. 34. Funds are needed to ensure the UNIA-ACL Government functions Officially. 35. Funds are needed because the is a Historic time to take our people to the next level. benefit of African peoples worldwide. prevails and oppression is no more. Communities League? Check all that applies. works for the unity of African people throughout the world? Belize by Sir Isaiah Morter? You in Advance for your Donation. from whence we were stolen.